If this is anything like the Subaru Baja then I might be interested in getting one for light duty hauling and the better fuel economy. At least Ford recognizes that their new Ranger isn't really a midsize truck. Since its being based upon the Focus does that mean it will only be FWD? Was hoping it would be RWD like the original Ranger. 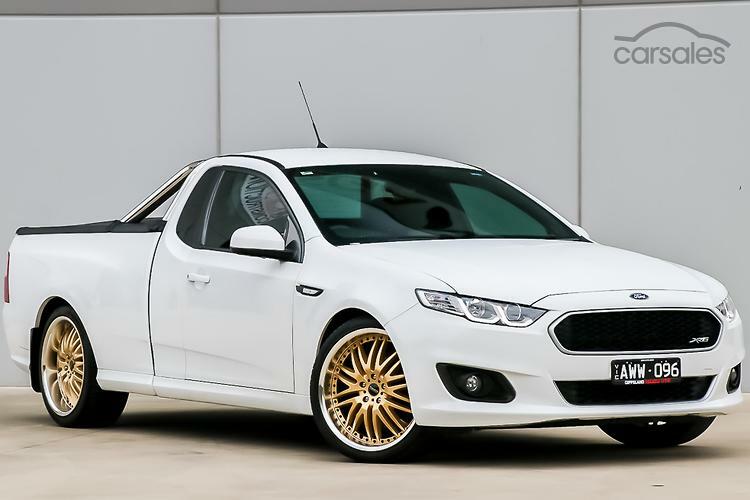 Does anyone think it will eventually resemble the Ford Falon UTE, an Australian based model? While its good that Ford will be bringing a more affordable truck to market, I'm not a fan of the Courier from a design standpoint. I think Subaru did a much better job with the Baja. Car based pickups are not a new thing in Europe and we know how popular they were back in the 60's. What are the chances that Ford is bringing back the Ranchero nameplate? 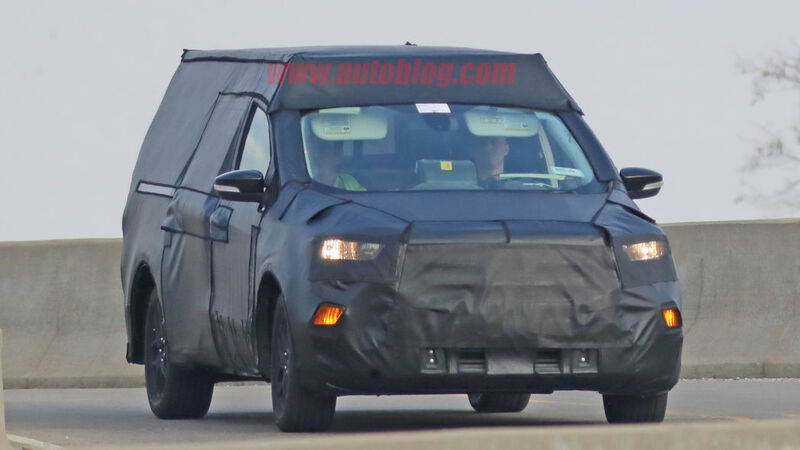 so this new pickup might be like a Ranger/Tacoma/etc. also from 10-15 years ago and already I can see a void to be filled that those left. I have a feeling that Europe is probably where these new utes will see the greatest amount of interest. I think North Americans remain skeptical of the capabilities of a pickup based upon a car platform. Markets in South America and parts of Asia would do well as these are secondary markets, not nearly as competitive and already has a culture based around these. This depends on what your given needs are from a pickup. More and more people are looking at them as an alternative to an SUV, not a proper workhorse.